Payton is a senior at Loras College from Des Moines, Iowa. She is a double major in Media Studies and Marketing and works as a Producer and reporter for LCTV News. This past summer, Payton worked as a Production Assistant Intern at Screenscape Studios in Des Moines, Iowa. Payton enjoys writing as well as contributing to the news community. Allison Wong is a senior at Loras and a Dubuque native. 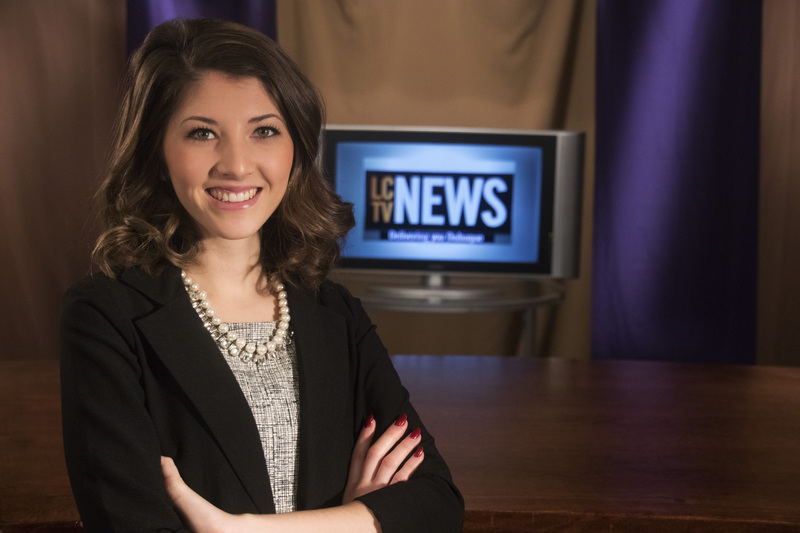 She has been involved with LCTV from the start of her freshman year at Loras. 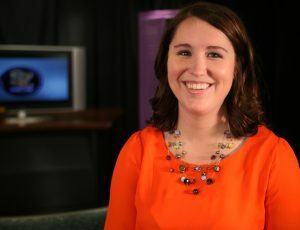 She’s held internships at KWWL in Dubuque, Snackbox Films in Dublin, Ireland, and most recently she is an intern with KCRG in Dubuque. 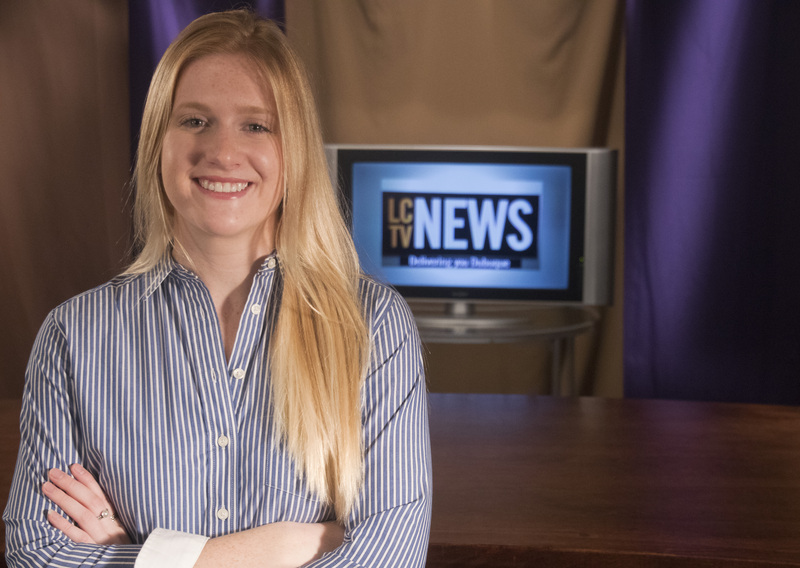 Allison enjoys being a broadcast journalist because she loves informing her community and getting to meet new people, all while telling stories. 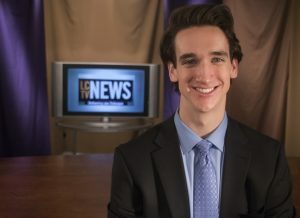 Ben Friedman is a freshman at Loras from Ankeny, Iowa and is an anchor for LCTV News. 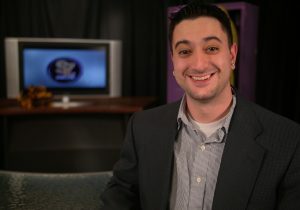 He is also involved with Student Senate at Loras and teaches CCD in the community. 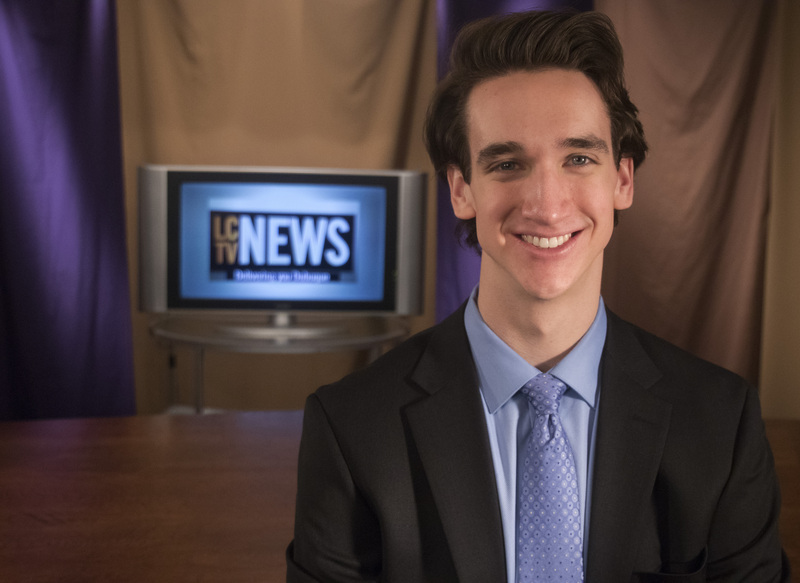 Ben enjoys LCTV because it gives him an opportunity to combine creativity and storytelling in a way that helps member of his community. 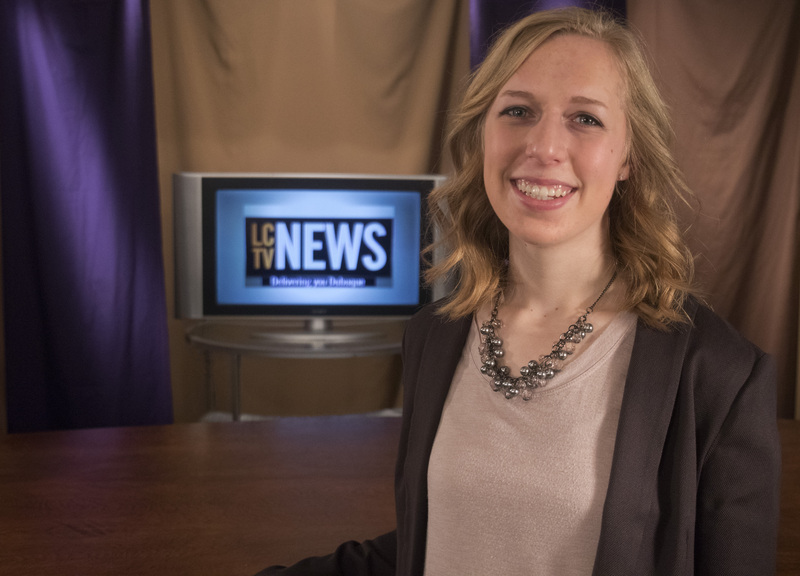 Kelly Kuboushek is a sophomore at Loras and is an Associate Producer for LCTV News. She is from a small town in Northeast Iowa. She is also involved with Choir, Campus Ministry, and Dance Marathon. Kelly majors in Media Studies and hopes to land a job which involves creative production or news broadcast after graduation. Allison is a senior at Loras from New Lenox, Illinois. She is majoring in Media Studies and Creative Writing. Allison is the Executive Producer for SportsZONE. Over the summer, she interned for KCRG, an ABC affiliate in Dubuque. Allison is also involved in the College Activities Board. She runs all of their communication. 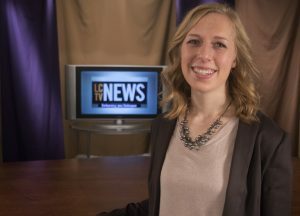 Sami Graff is a sophomore at Loras and is an Associate Producer for SportsZONE. She is from Waterloo, Iowa and is passionate about golf. She is majoring in Media Studies and minoring in Public Relations. 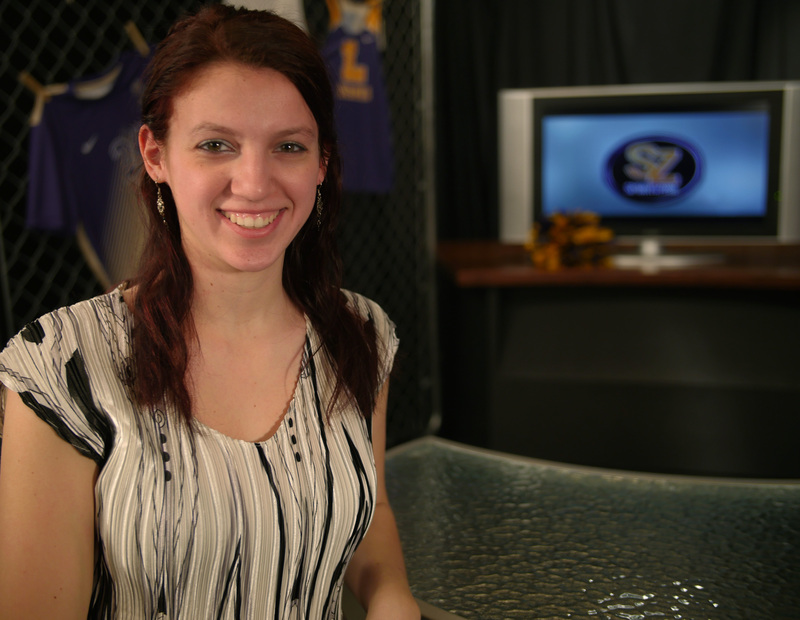 Sami is thinking about working in creative production or sports broadcast after graduation. Dustin Dawson is a junior at Loras College and is the Live Sports Producer. He is from Wilton, Iowa, a town close to Iowa City where his beloved Iowa Hawkeyes reside. He found his passion early in life as he always chose sports over cartoons as a child. 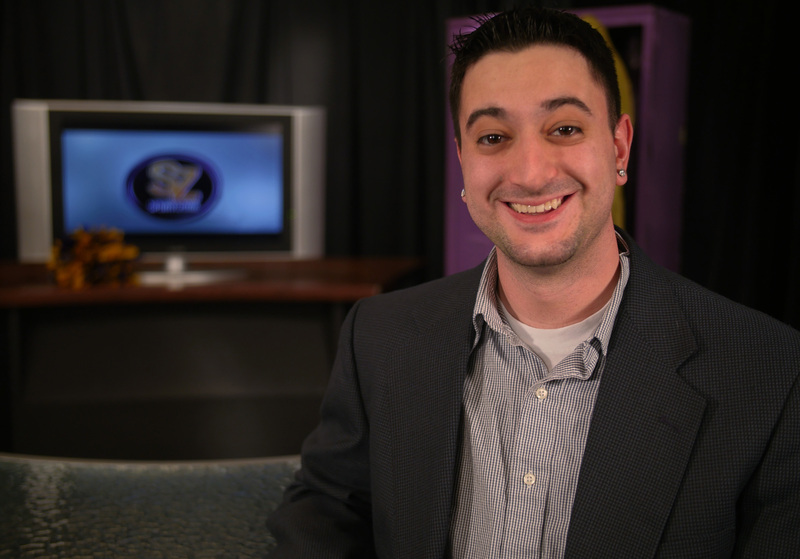 Dustin is in charge of the overall production of Live Sports, having experience as a director and as a commentator. 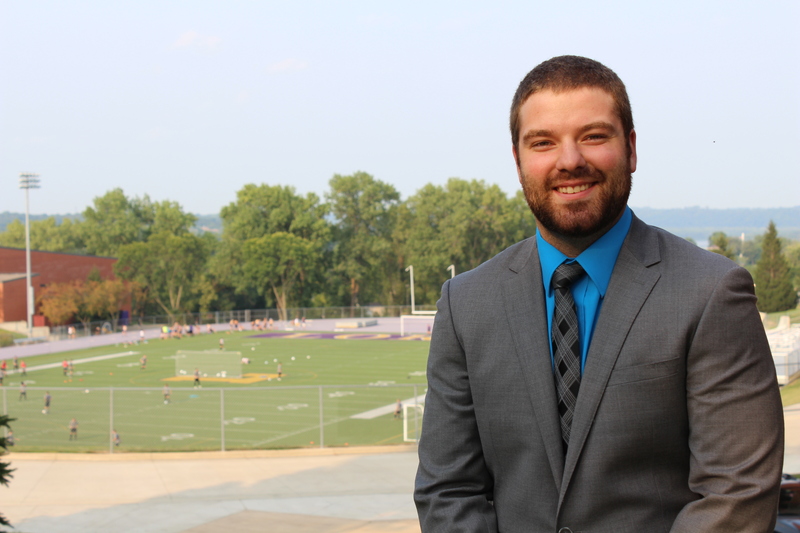 This past summer, he had an internship with SportsCast Media out of Mediapolis, Iowa where he did a Podcast for his old high school’s baseball and softball teams. His future plans hope to include a directing job or commentating for a big time sports team. Dustin’s dream jobs are to commentate for Iowa Hawkeye football and/or nationally broadcast for a well known sports company. 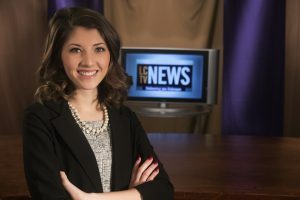 News/Sports Reporters: Allison Wong, Dimitri Villanueva, Payton Van Vors, Rachel Choice, Tara Shingler, Aidan Wojciehowski, Dustin Dawson, Levi Bernhard, Alex Daniels, Samantha Graff, Jack Carroll, Kelly Kuboushek, Kyle Bies, Adrienne Pearson, Jeremy Vallin, John Woerdehoff, Charlie Grant, Allie Kaleta, Kaitlyn Lagrange and Tim Johnson.